Neptune Systems announces the next generation Apex aquarium controller. On May 23, 2016, Neptune Systems announced their next generation Apex aquarium controller. 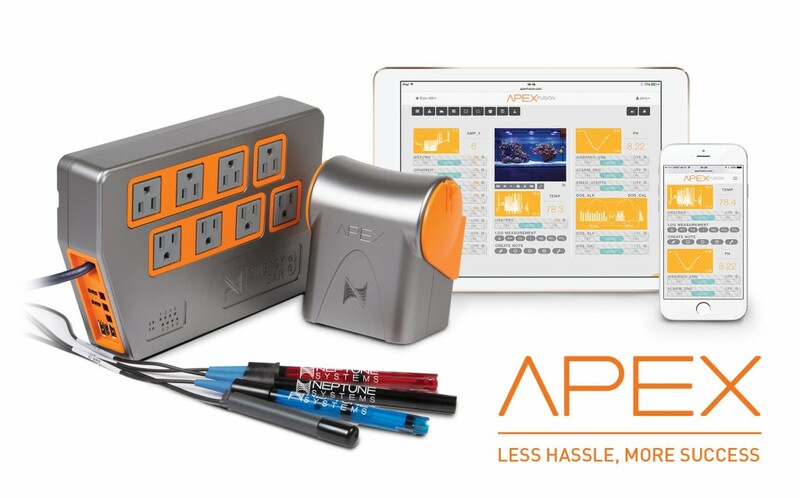 Watch the introductory video below highlighting the changes and new features of the new Apex, including WiFi, one touch firmware updates, new energy consumption monitoring and more. Of course, with any such product release, existing and new customers start asking questions about existing systems. Neptune Systems has published a FAQ for customers about the next generation Apex, which may answer these questions. Does Your Apex Have A Heartbeat?